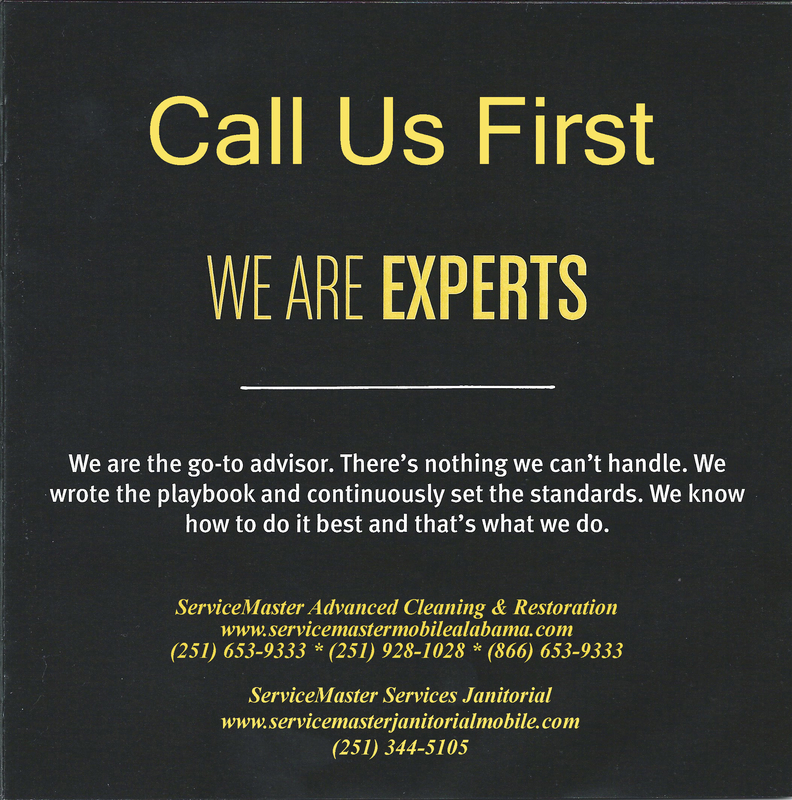 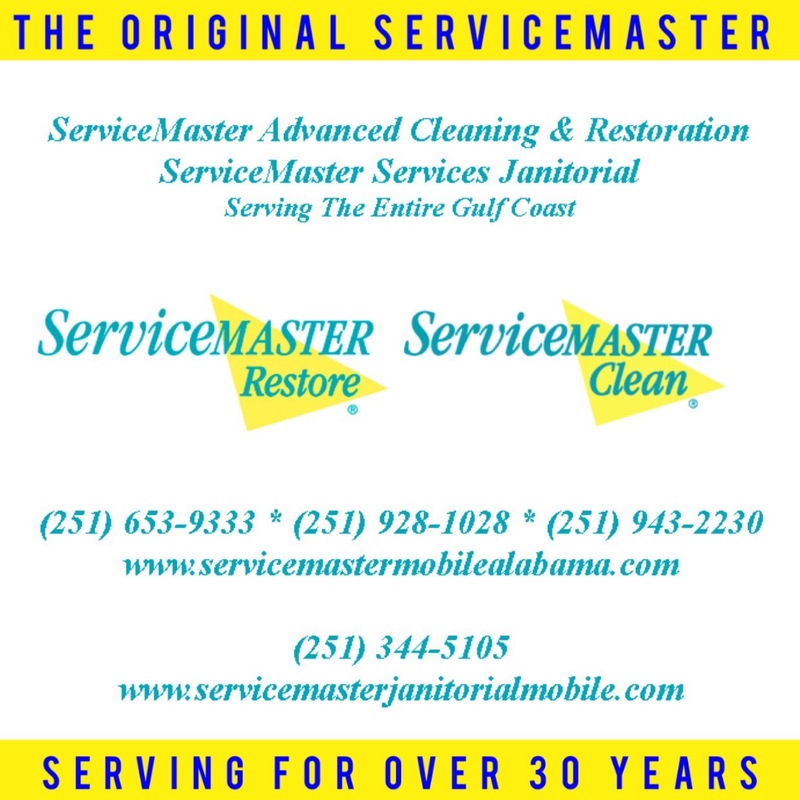 At ServiceMaster Advanced Cleaning and Restoration, we go further than just cleaning. 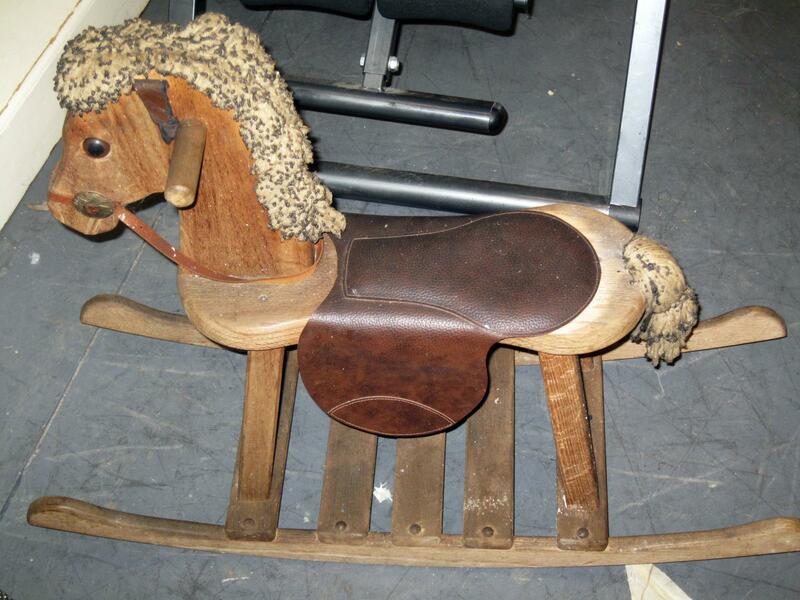 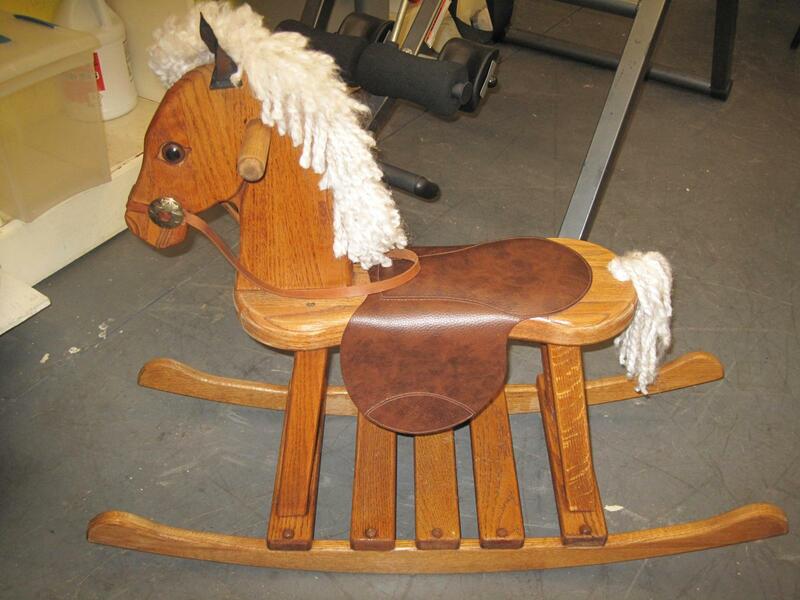 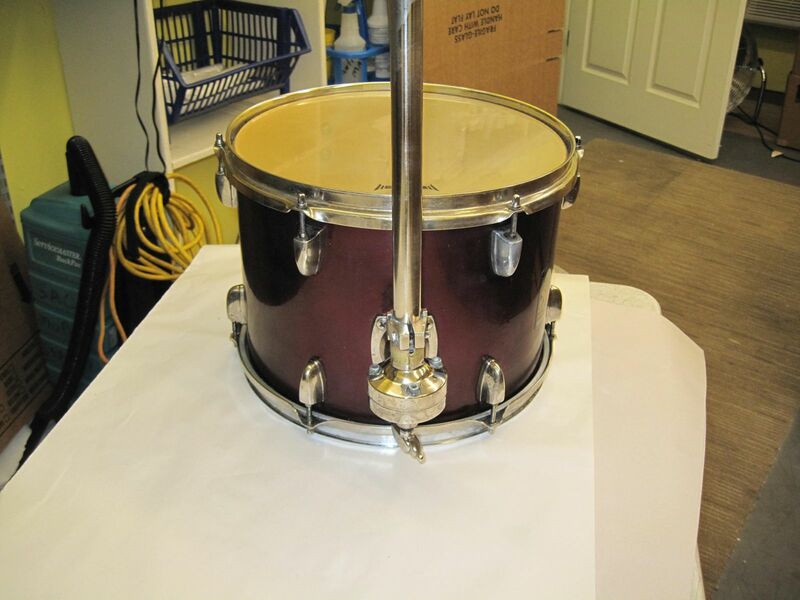 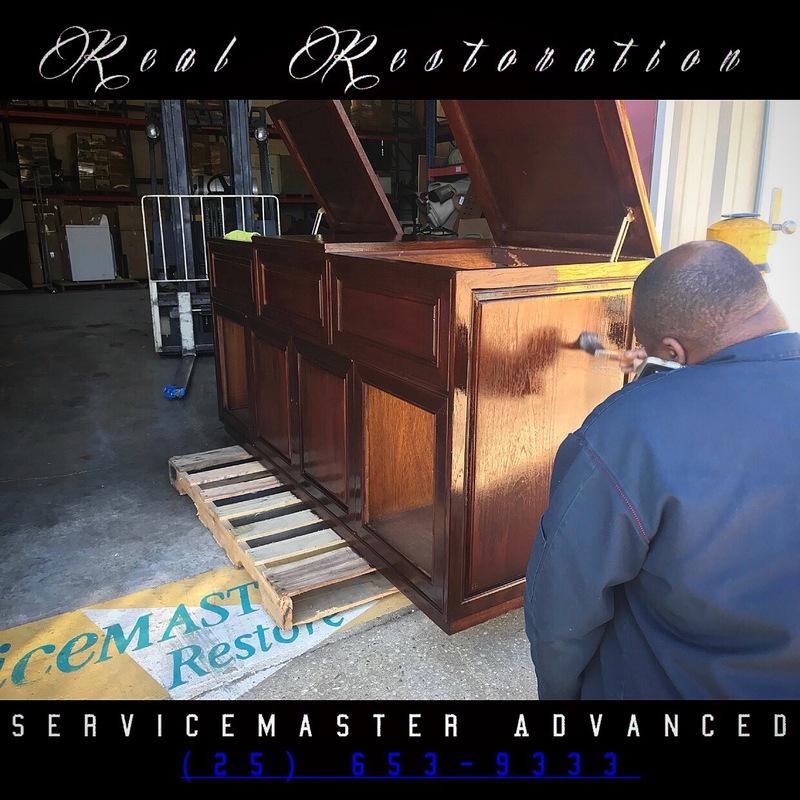 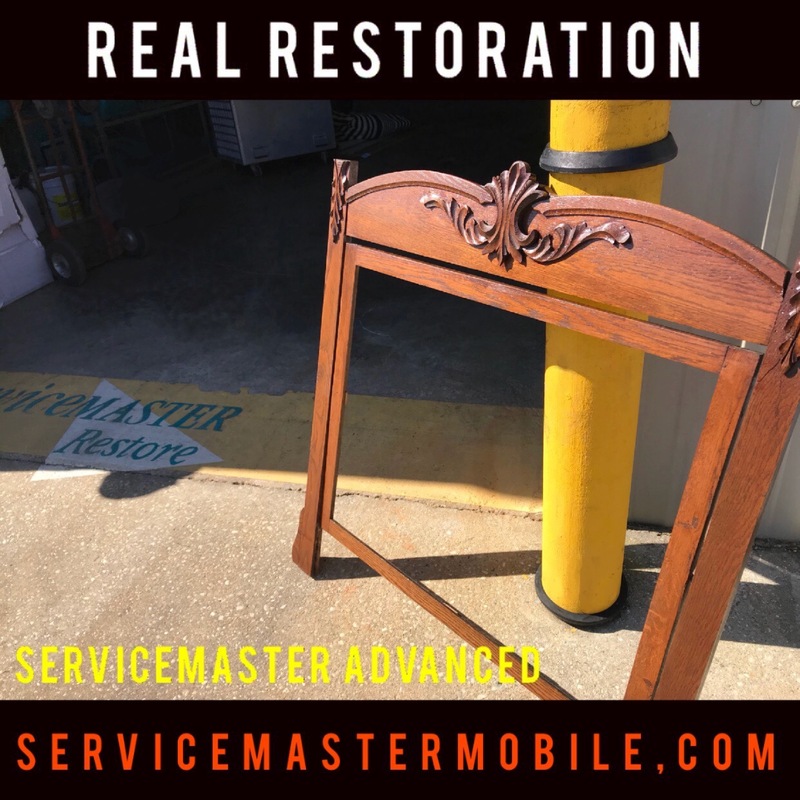 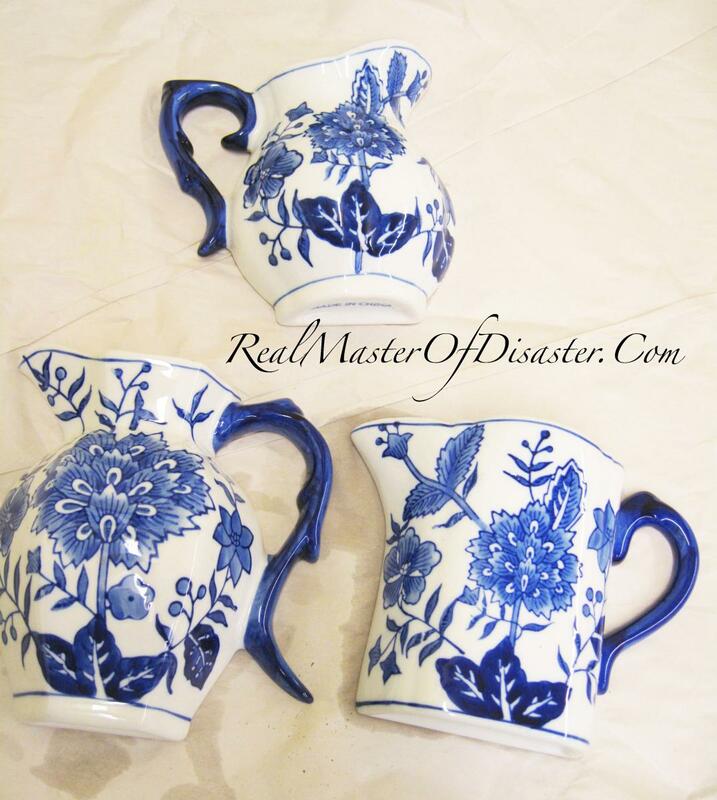 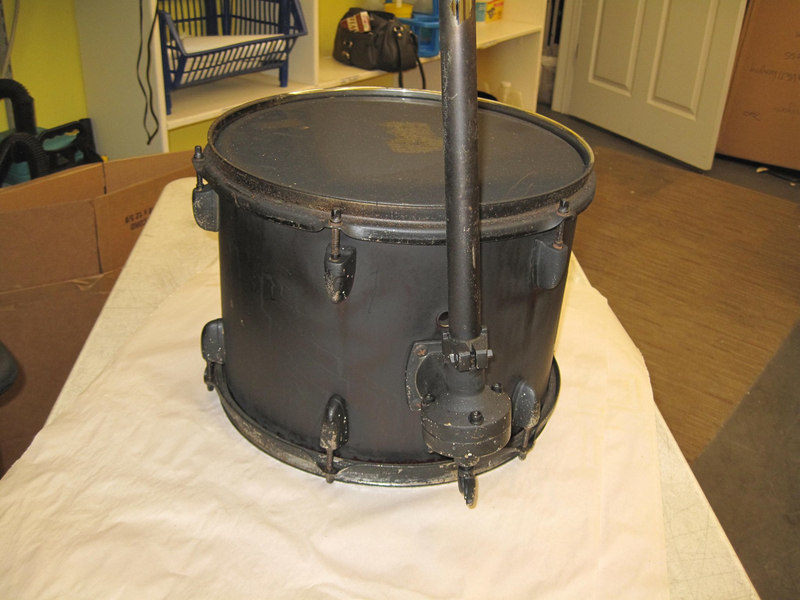 Sometimes, upon request, we actually restore items to better than their original condition. 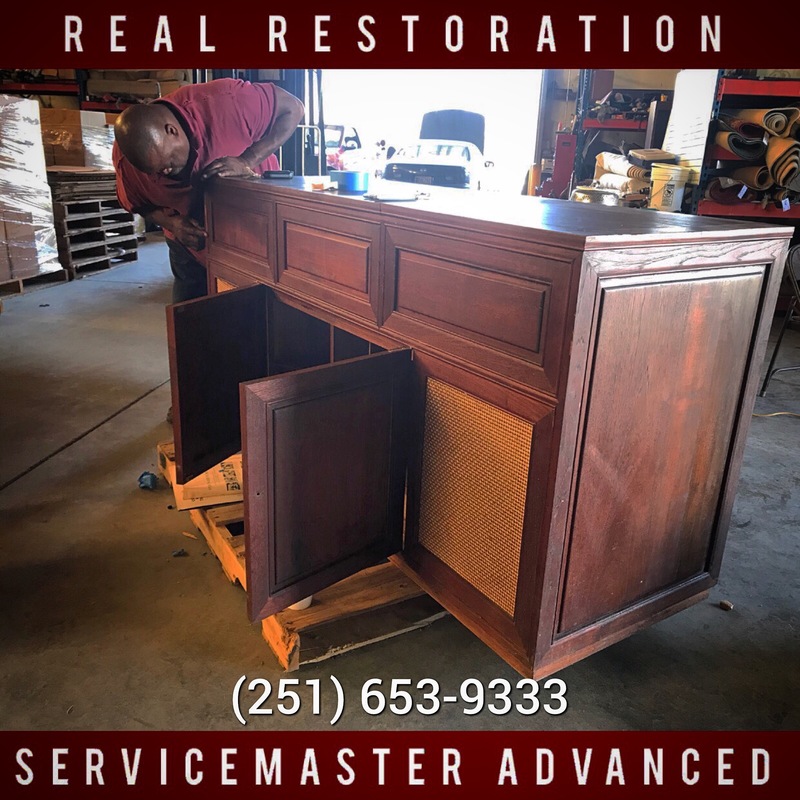 If you have a fire damage restoration need, don't let anyone tell you that your family heirlooms cannot be saved until you talk to us. 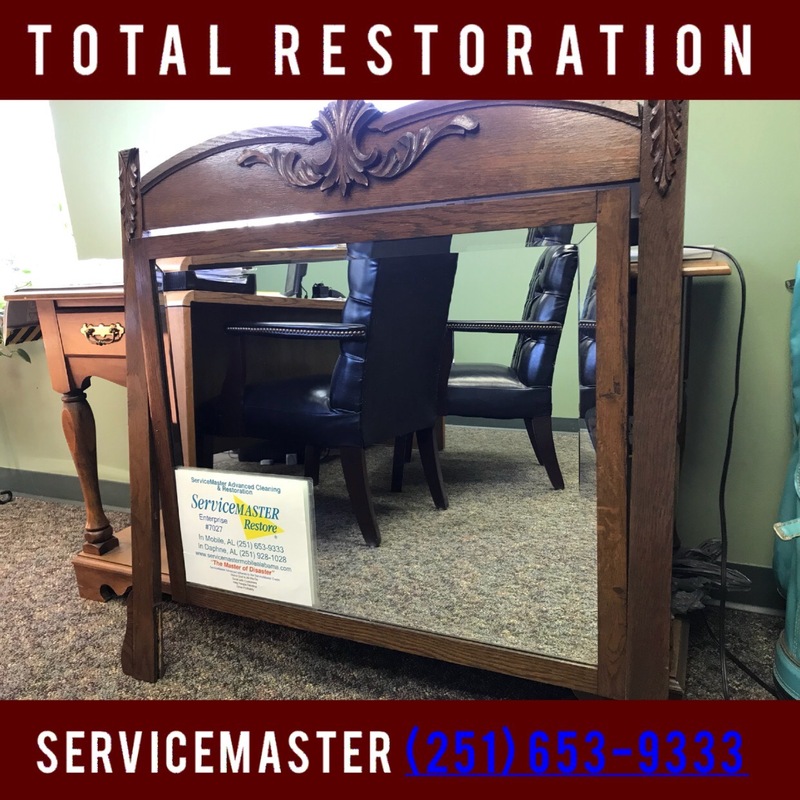 Call us at (251) 653-9333, (251) 928-1028, or (251) 943-2230. 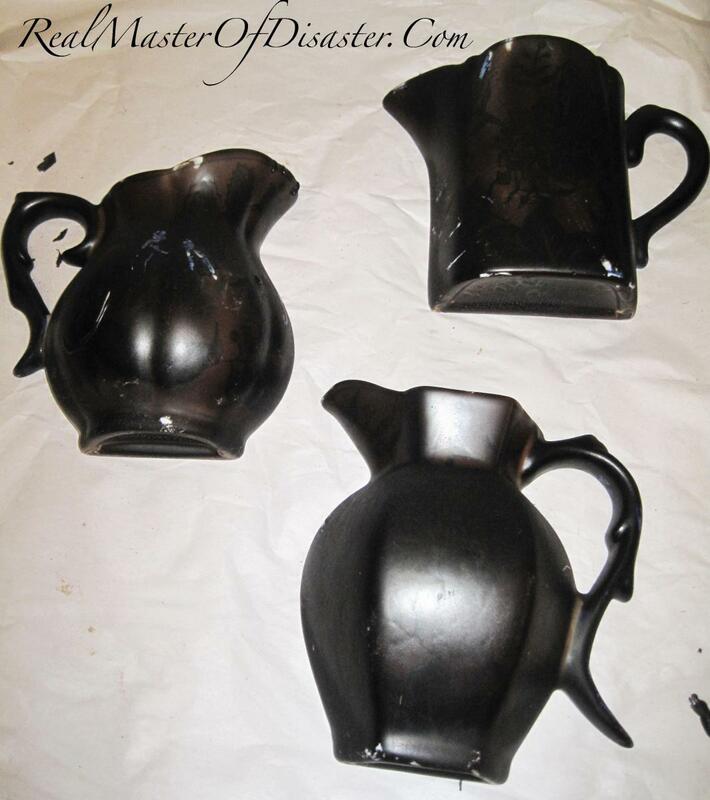 Attached is a video and a few pictures of our work.